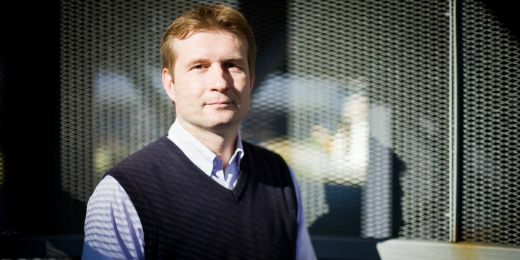 Molecular biologist Lumír Krejčí has won a prestigious collaborative award. 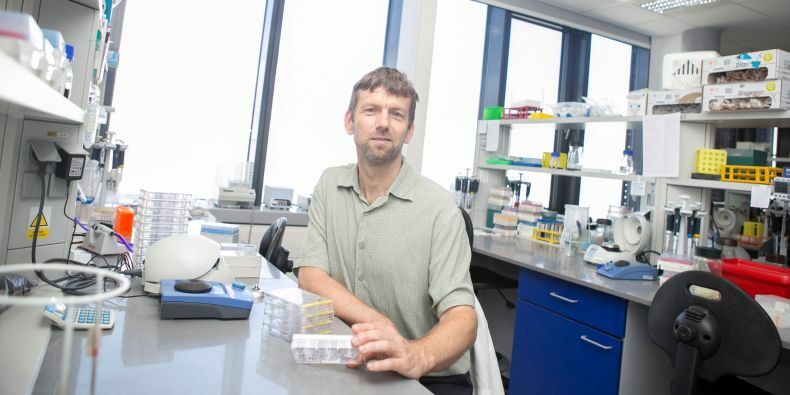 He examines protein linked to a number of cancers. o receive funding allocated to only the world’s top scientists, a researcher has to go through a three-round selection process. RAD51 mutations are linked to a number of cancers, such as breast, ovarian, bladder, and prostate cancer, as well as to Fanconi anaemia, which also leads to the development of cancer. Lumír Krejčí, a molecular biologist at Masaryk University, has won a prestigious collaborative award from one of the largest science supporting private foundations: the British Wellcome Trust. 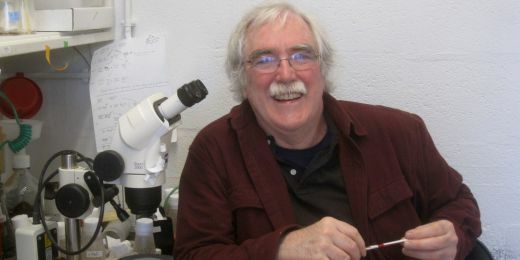 He will receive the grant along with his colleagues from the UK and the US to study molecular mechanisms that can lead to certain cancers, such as breast and prostate cancer. The total funding amounts to 26 million Czech crowns and will be available to his team for five years. Krejčí is the first scientist in the Czech Republic to receive this grant. To receive funding allocated to only the world’s top scientists, a researcher has to go through a three-round selection process. “First, you have to submit a brief proposal of what you want to work on and the CVs of the participating scientists. In the second round, you submit a full grant application, which is then reviewed by top global experts. And the third round is an interview where you present your project and answer the questions from the selection committee,” says Krejčí, detailing the path that led to the grant. He receives the funding together with Simon Boulton from The Francis Crick Institute (UK), David Rueda from the Imperial College (UK), and Erik Green from Columbia University (US). 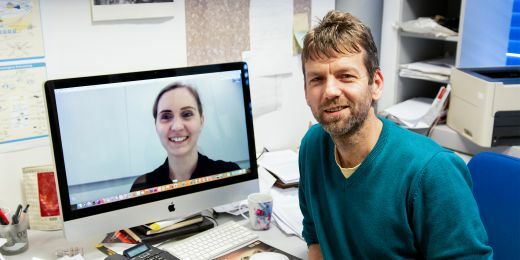 For their part of the project, the Brno experts will examine the biochemical and biophysical properties of the functioning of RAD51, a protein that plays a key role in repairing damaged DNA and replicating it by creating copies during cell division. 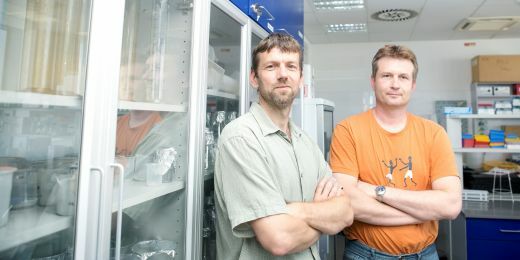 The preliminary results of Krejčí’s team were recently published in the influential Cell and Molecular Cell journals. RAD51 mutations are linked to a number of cancers, such as breast, ovarian, bladder, and prostate cancer, as well as to Fanconi anaemia, which also leads to the development of cancer. “This project focuses primarily on basic research although we know that mutations in some other genes are linked to these diseases and we want to describe the exact molecular mechanism that can lead to them,” adds Krejčí.